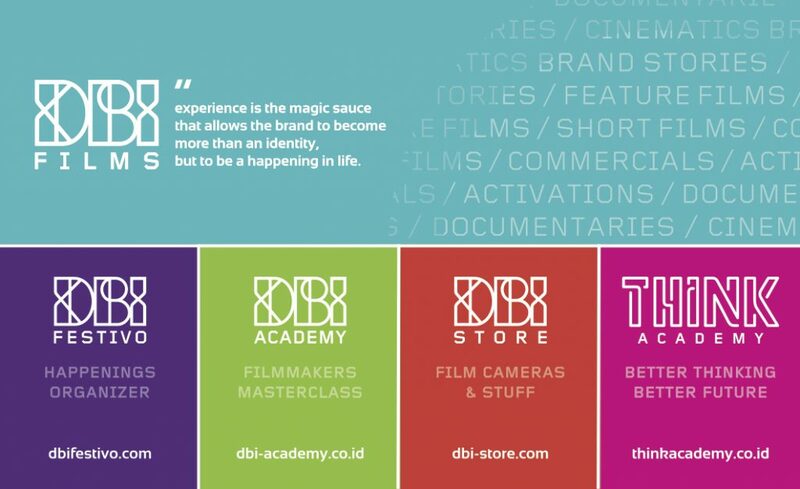 DBI Festivo is a subsidiary of DBI Media that specializes in thematic event organizing. 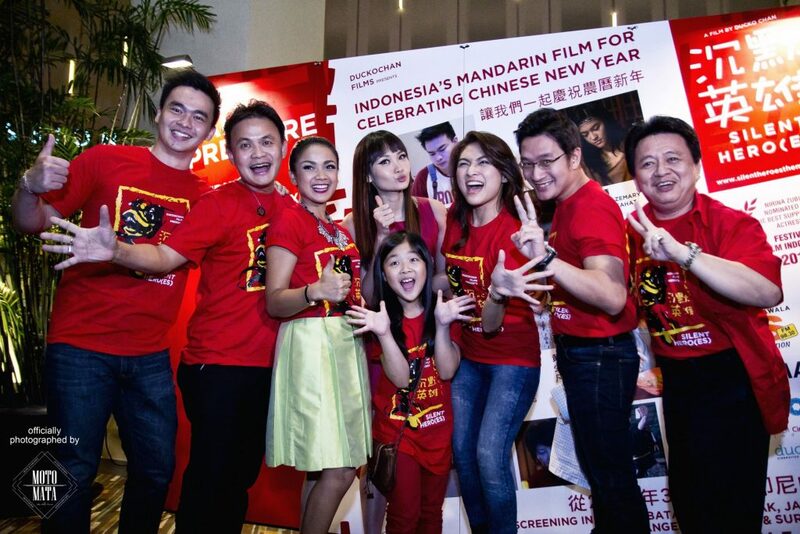 Established in 2014, DBI Media was DuckoChan Films that has produced an FFI-nominated feature film titled Silent Hero(es) in 2015 in the category of Best Supporting Actress by Nirina Zubir. The core competence of story telling was further transformed into branding strategy by encouraging brands to approach story telling method in building the engagement with their customers. Therefore, DuckoChan Films was assigned by several big brands to develop their branding strategy in forms of webseries, short films and cinematic commercials. In progress to handling many opportunities, DuckoChan Films later on managed to conduct several thematic events, workshops and was also assigned to be the reseller of a camera brand, Blackmagic Design. In order to manage these activities effectively, DuckoChan Films is transforming into DBI Media (an entity under legal name PT. 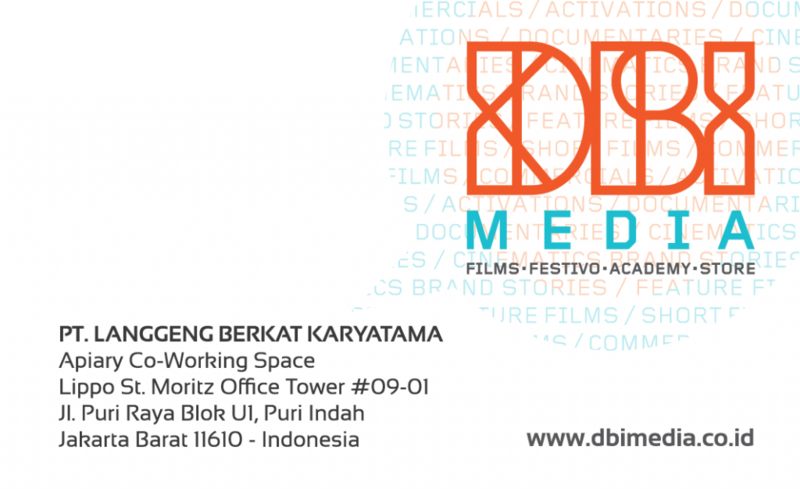 Langgeng Berkat Karyatama) that hosts several subsidiaries such as DBI Films (short/feature film production, webseries, cinematic commercials, content creation etc), DBI Festivo (the happenings organizer), DBI Academy (the masterclasses in film making), DBI Store (retail and rental division for camera gears and stuff) and Think Academy (seminars/workshop for parenting and positive vibe). You can see our base camp in this google map, so feel free to hit the WhatsApp Button to arrange an interactive chit chat with us.